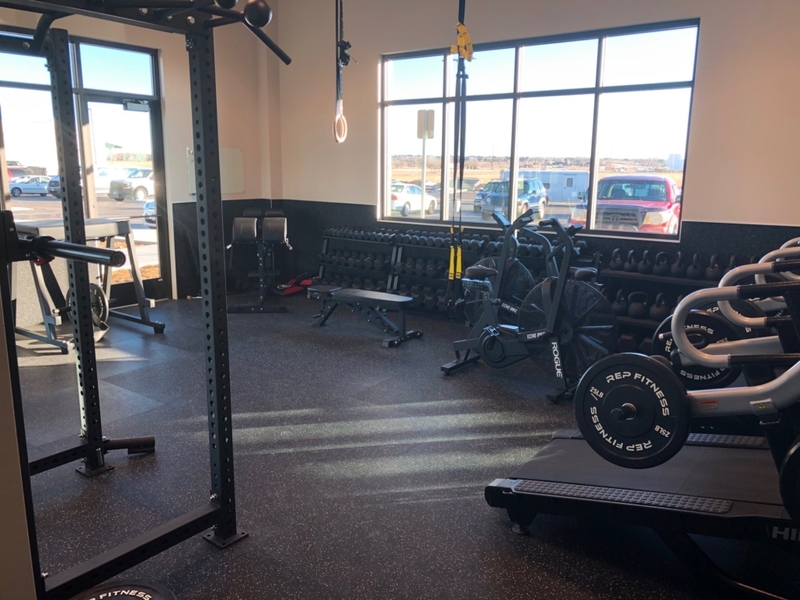 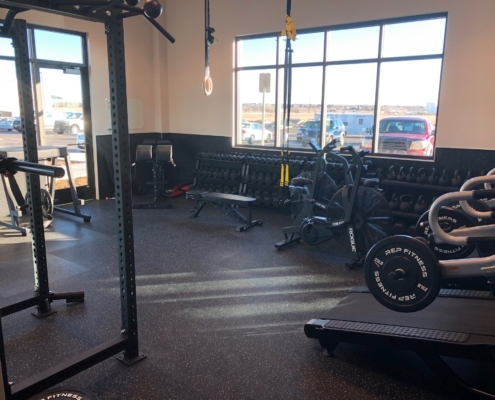 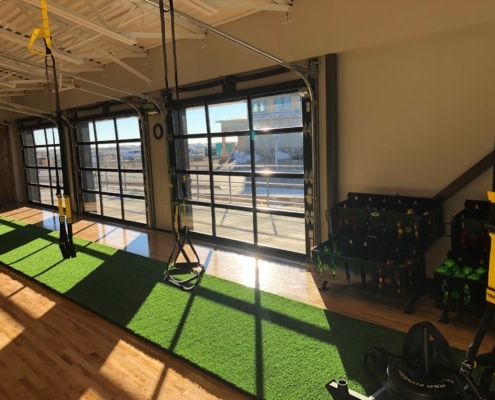 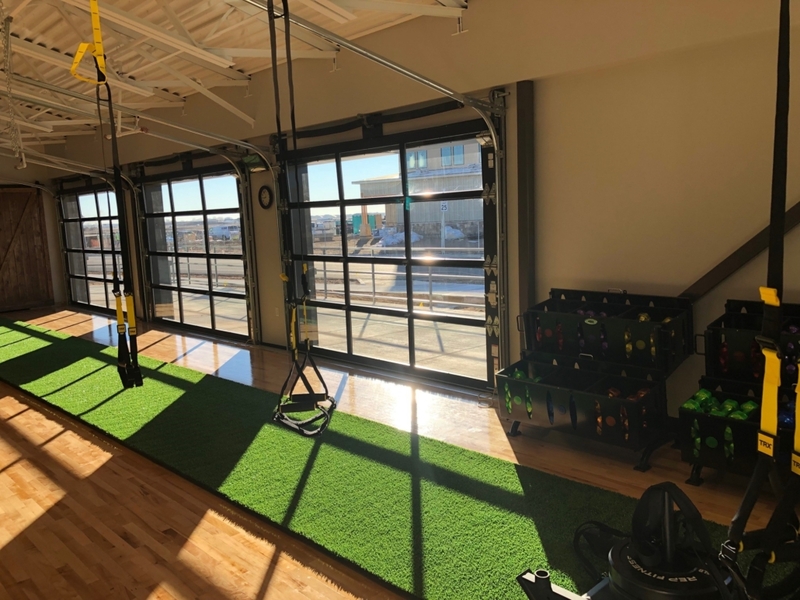 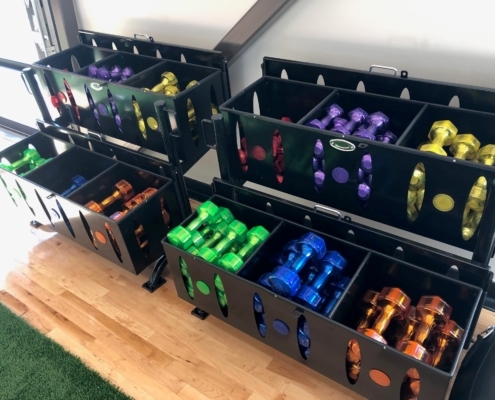 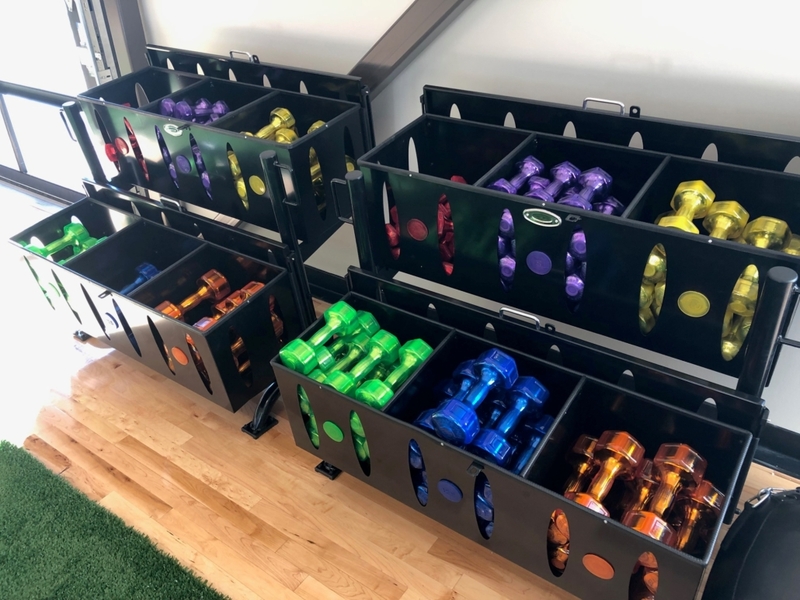 Studio68 - Sport and Fitness Inc.
Studio68 Fitness is a beautiful 10,000 SQ FT studio located in Timnath, CO. 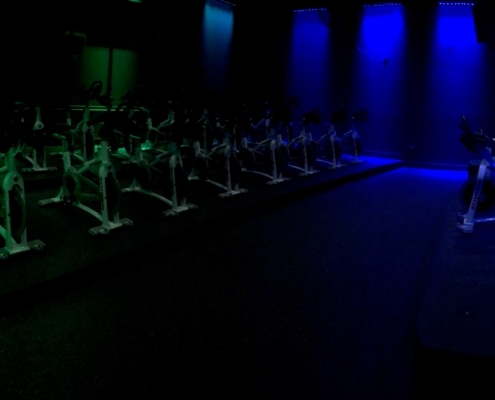 It features yoga, hot yoga, functional training, TRX, group exercise cycling, arial yoga ,barre, boxing, and more. 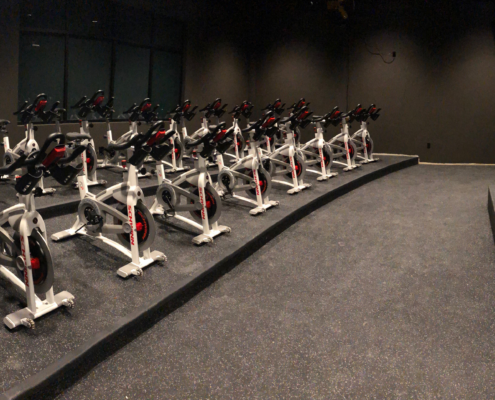 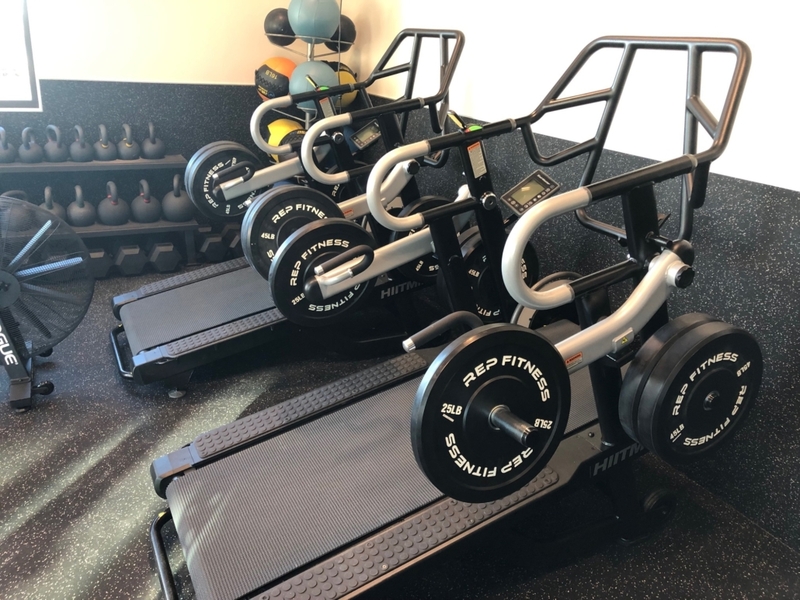 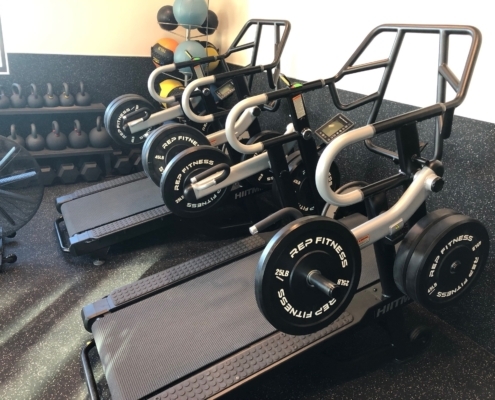 This installation included Schwinn ACP cycles with Echelon 2 consoles, Stairmaster HIITmills, and premium accessories.